Stand Out! Be the Purple Cow. Still figuring out your brand direction and strategy? We have events that bring out the PURPLE in you .. Still figuring out your brand direction and strategy? Combining decades of industry experience and creative modules, YouGo offers training programs that ensure effective results on both individual and organizational levels..
Presenting to a group of strangers? Here’s what to do .. There will be times when you need to present to a group of complete strangers. Here’s what to do when you face such situation. Sebelum Anda Ke Audisyen, Baca Ini Dulu! Tip audisyen dari tiga orang ternama. 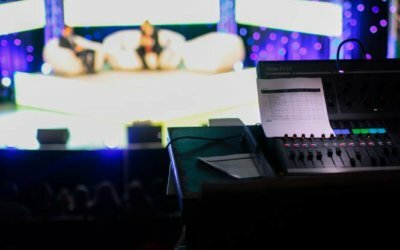 Baca artikel ini dulu sebelum anda menghadirkan diri ke sessi audisyen anda itu. Have you ever wondered what a TV anchor/host feels when interviewing a difficult guest? It’s the ultimate test of your professionalism. Standby, Lights, Camera .. TeamBuilding! How do you motivate teams to work together, draw on each other’s strengths; especially when more and more teams are virtual? Creativity.. 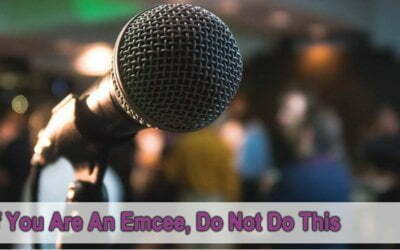 If You’re An Emcee, Don’t Do This! I attended a company’s annual dinner. Everything was fine and joyful, until the emcee started to ___. If you are an emcee, do not do this. Pelancaran program “Workshop Pengacaraan Majlis Rasmi, TV & Radio Bersama Abby Fana”. 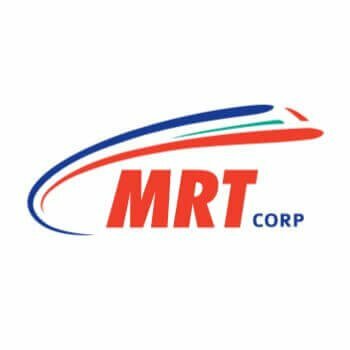 Perkongsian ilmu dari personaliti yg tidak asing lagi. We’re talking about REALLY changing things up in 2017. Stuff to help you shine, surge up the corporate ladder and schmooze with confidence. “Yay! 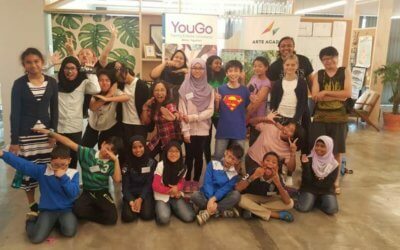 School Holidays” Program A Success! The programs featured celebrity and industry professional trainers conducting public speaking, guitar, photography and vocal workshops. Care To Send Us A Few Words?